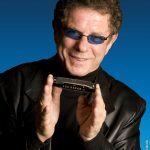 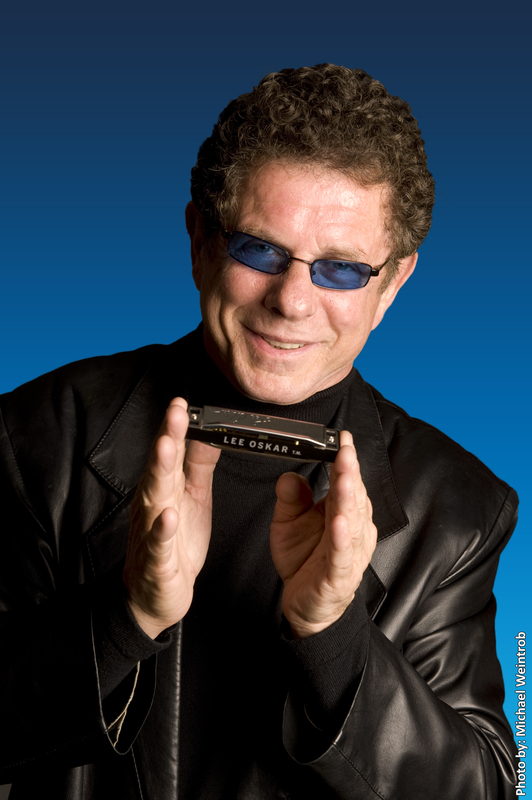 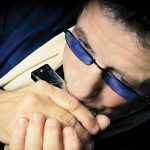 Lee Oskar is an internationally acclaimed harmonica virtuoso, composer, producer, and lifelong musical explorer. 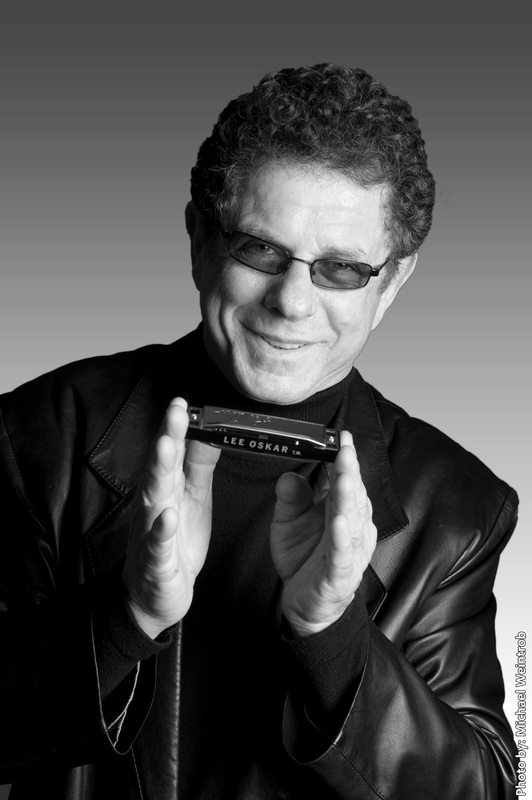 He is renowned for his iconic role as a founding member and lead harmonica player of the pioneering funk/jazz band that composed and recorded such hits as “Low Rider,” “Spill the Wine,” “Cisco Kid,” “The World is a Ghetto,” “Slippin’ into Darkness,” “Why Can’t Be Friends,” and many more chart-topping songs from 1969-1993. 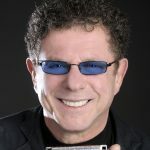 Today, Oskar and his original band mates from that era continue to perform as the LowRider Band. 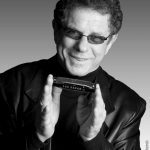 He also performs around the world with outstanding musicians from the Pacific Northwest (as Lee Oskar & Friends), featuring his own new arrangements, innovative compositions and well-loved hit songs. 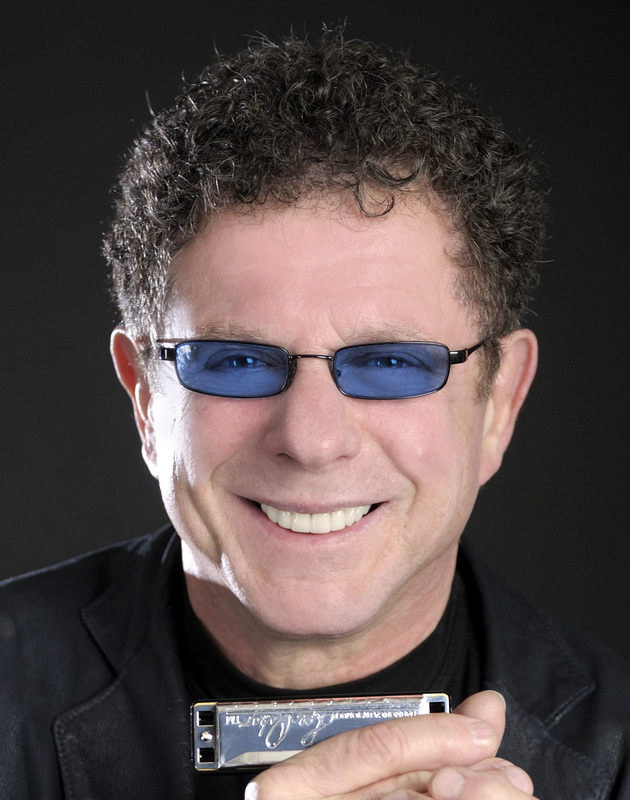 Copyright © 2018 Lee Oskar Productions Inc.